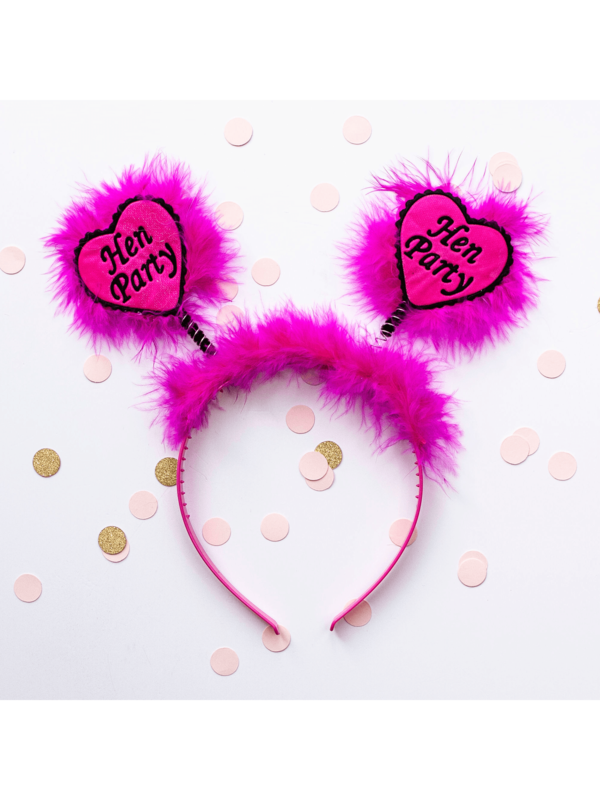 Make an entrance with fabulous 'Hen Party' head boppers. Great for groups of girls, a fluffy head bopper can be ordered for each hen so that everyone matches on the special night. The flexible headband fits all hens and is ideal for comfortable, all-day (and night) wear. Pair with a 'Bride to Be' head bopper for the bride – a fun, novelty gift that the bride can keep forever to remember her hen party.